Our property strategies often form the starting point for the development of an estates masterplan. Through an early consideration of your land and property assets, we can coordinate a team of professionals to assess your immediate needs, help project your future land and accommodation requirements and consequently rationalise your estate by maximising the development potential of redundant or surplus assets. We can identify the key strengths and weaknesses of your existing estate and identify those elements that are preventing/or could prevent you from delivering your academic aims and ambitions. Our property strategies identify which facilities are in the right location and condition for the business and those which need to be relocated, repaired or disposed of. 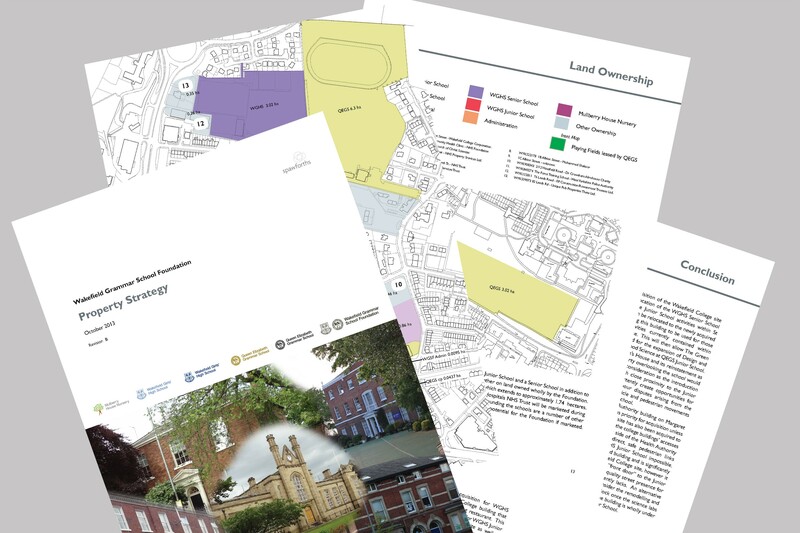 Our recent property strategy clients include schools, higher education institutions, historic estates and former industrialists, mining companies and registered housing providers.